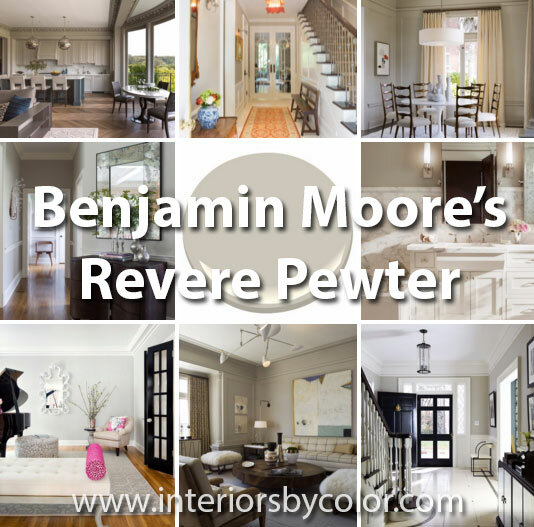 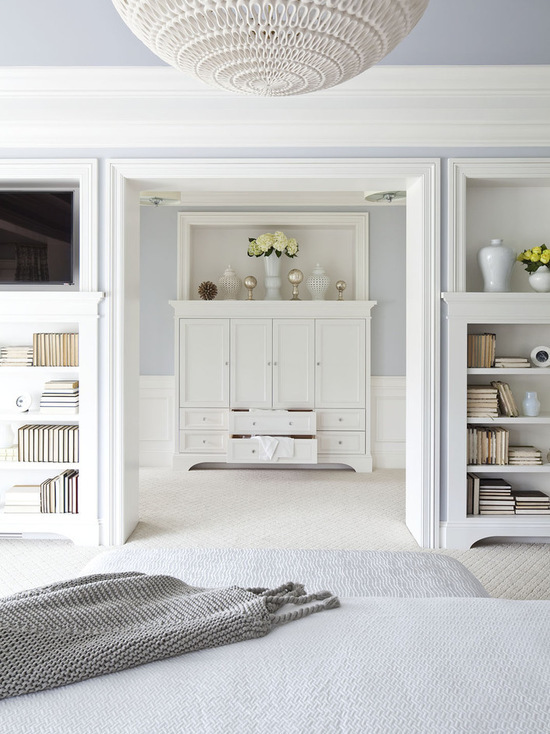 If you are looking for the perfect griege paint color, looks no more further than Benjamin Moore’s Revere Pewter. 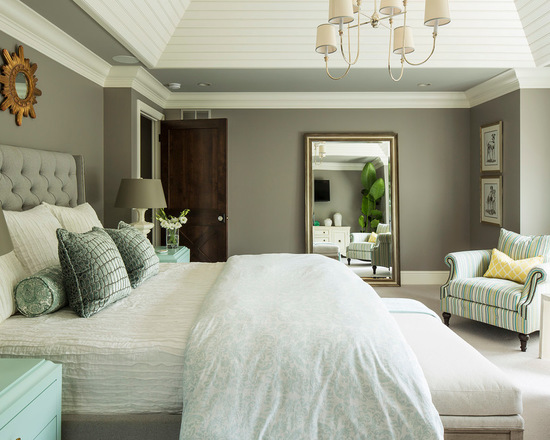 Head on over to this site for some many amazing examples of just how great this paint color can look on walls in your home! 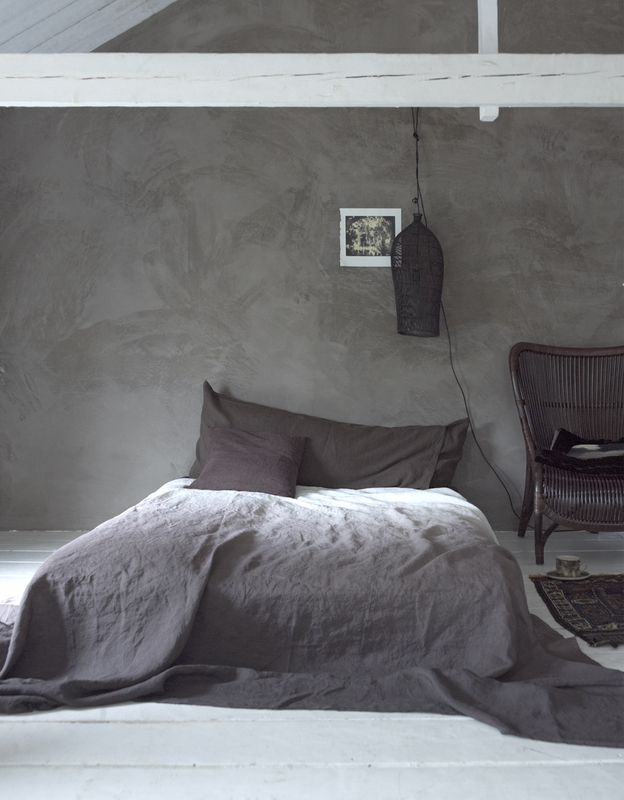 A vintage style bedroom in muted dark tones. 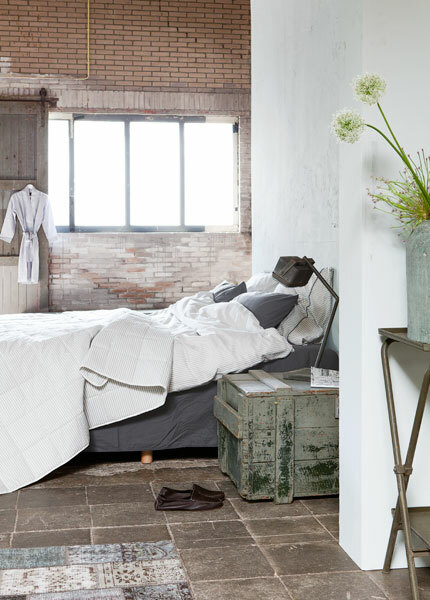 Dark grey walls, ornate vintage frames, botanical patterns and fur! 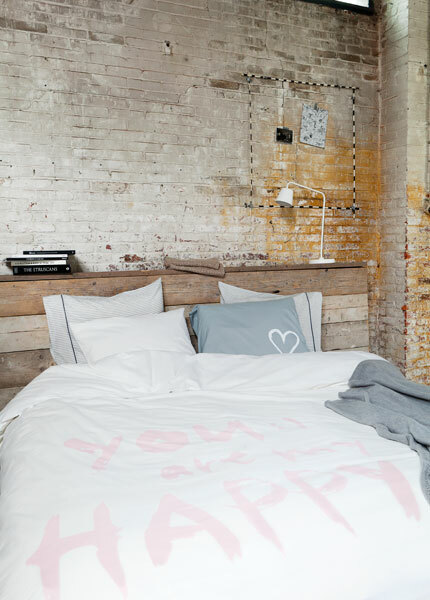 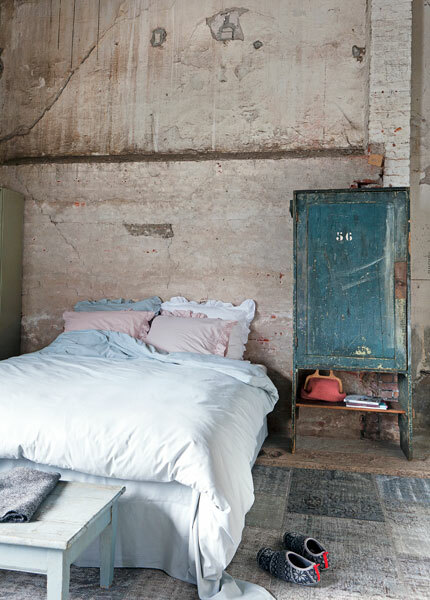 Concrete, exposed bricks, greys, neutrals, high ceilings, rustic crates and rustic walls combined with deluxe, lush, romantic bedding in pastel pink, blue and greys! 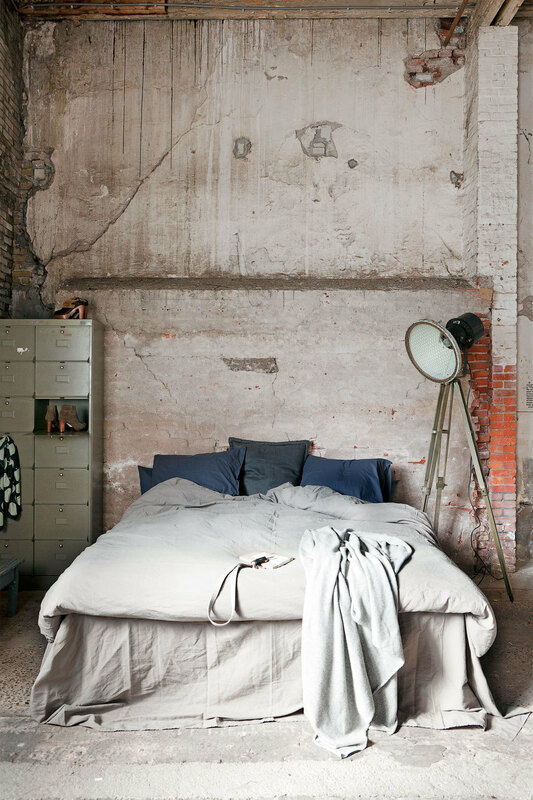 Industrial chic bedroom! 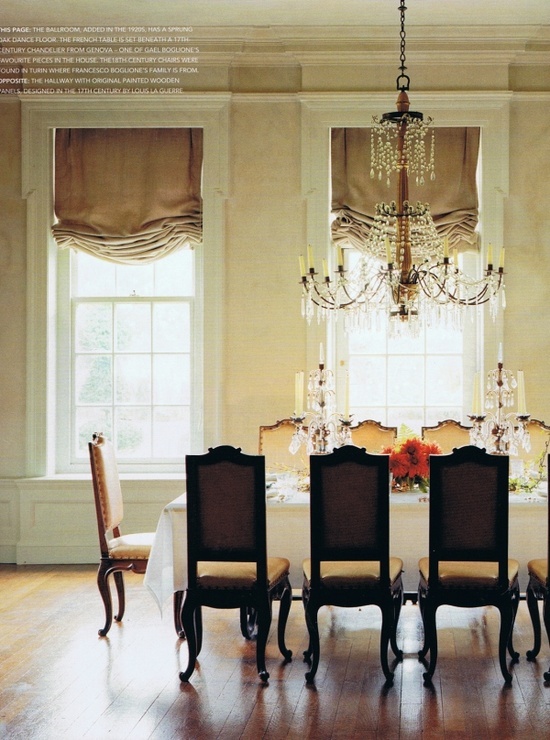 Elegant and chic Parisian styled dining rooms! 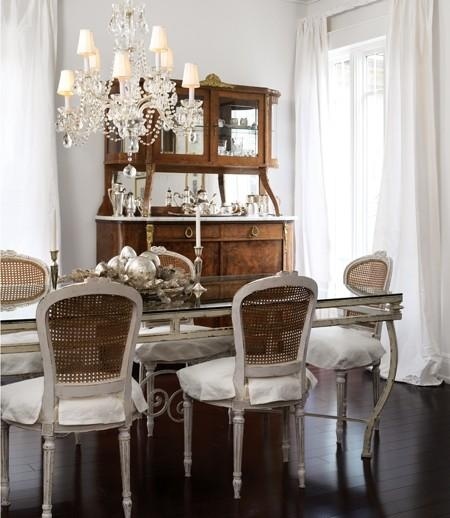 Chic modern french dining room design with gray cane back French dining chairs, gray glass-top French dining table, gray walls, espresso wood floors, white silk drapes, antique buffet hutch and crystal chandelier. 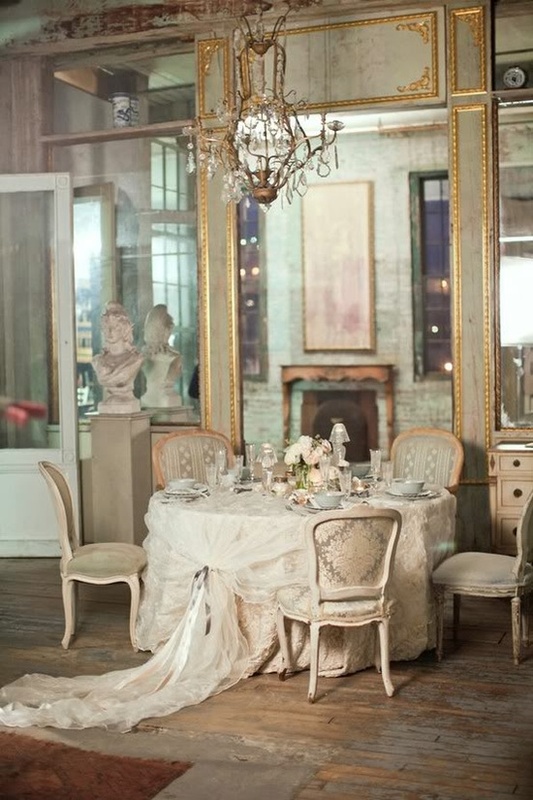 Vintage Parisian chic dining room with gold gilded, mirrored walls, antique chandelier, embroidered and tulle dressed round table and damask patterned grey and cream french chairs. 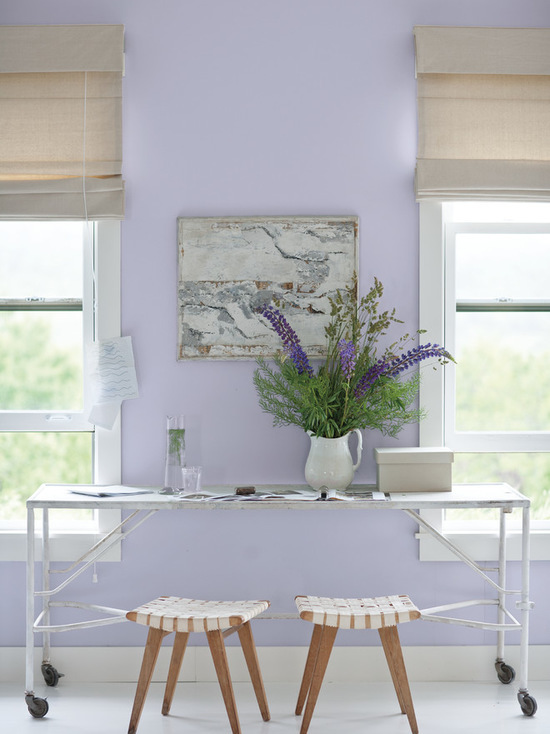 Beautiful caramel floorboards and cream walls take in the diffused, gorgeous soft lighting in this french styled dining room. 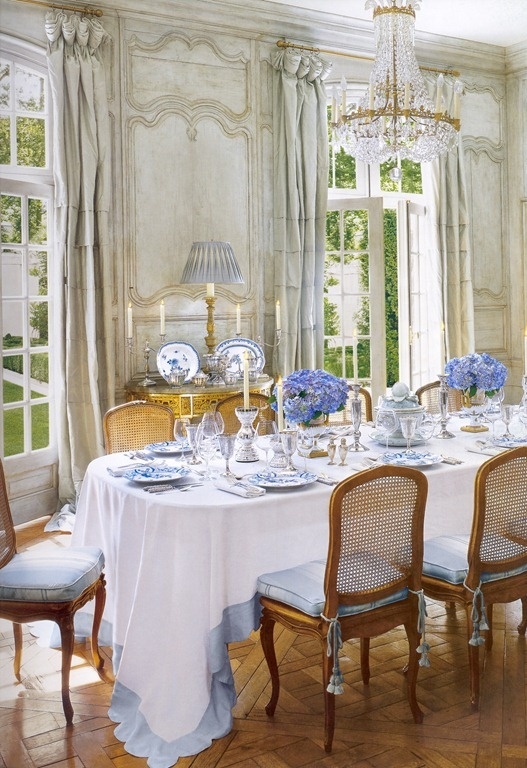 A beautiful garden view through the French windows, cane back dining chairs and grey ornate walls with pops of blue in the table settings, inspired by the hydrangeas. 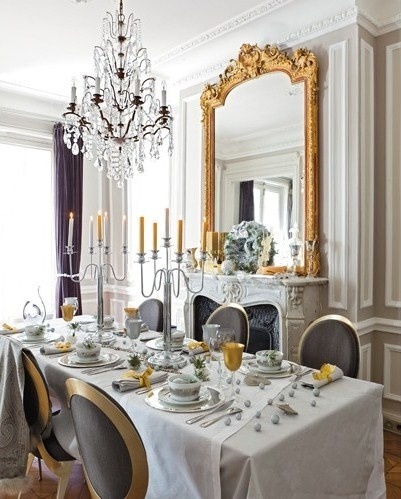 Paris chic dining in black, gold and white.